Sometimes it’s hard not to take our wheels for granted. They’re just there, always present, always moving, and always responding to our every command. That is until they’re not. A wheel is one of those parts of a vehicle that we don’t think about when it comes to maintenance, but it can leave us stranded when not properly maintained. Wheels take a lot of abuse. They’re constantly exposed to the elements and road debris, and their whole job is to spin at a high rate of speed. So once every month or so, or any time after an incident with any road hazard, take a moment to inspect your wheels. 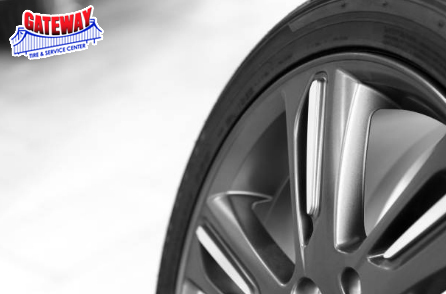 If you have a wheel that looks like it may be damaged, just give us a call. We’ll find a convenient time to get you in for an inspection to assess the damage. A lot of times we can repair the issue, and if the wheel is beyond repair, our friendly, knowledgeable experts will walk you through your options. Just looking for a new wheel? You can view our full inventory here.